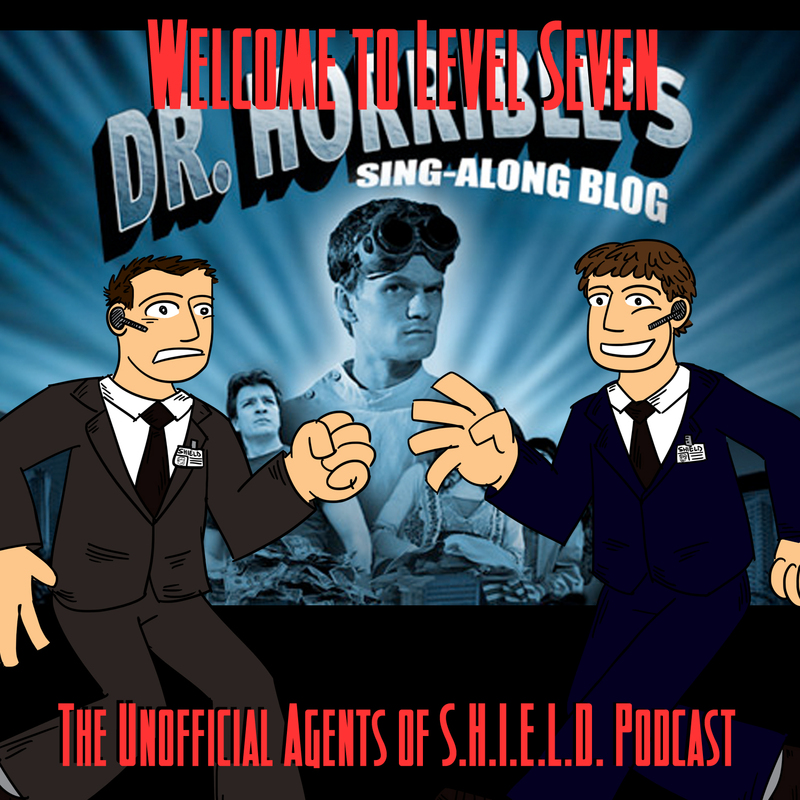 For this episode, we take a break from Marvel's Agents of S.H.I.E.L.D. (since they're taking a break from us!) 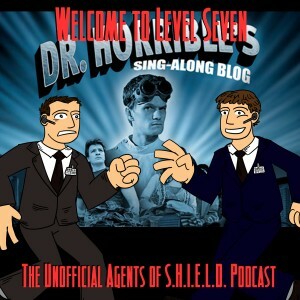 and talk about Dr. Horrible's Singalong Blog! Ben and Daniel explore the characters, theme, and plot of this musical production that was produced by the Agents of S.H.I.E.L.D. team! Great review, guys. Now you need to review The Guild. It has a number of Whedonverse tie-ins.